I have two new layouts on the Simple Stories blog using the NEW Sunshine & Happiness collection! 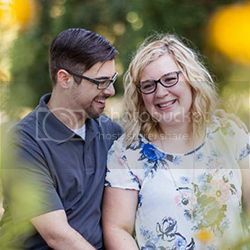 I love all the bright cheerful colors that have me in the mood for summer! 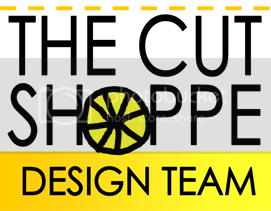 For the first layout, was instantly inspired by the High Five patterned paper. I cut it up and repieced it back together to create a dimensional background! I added sewing around the triangles to really make them pop. 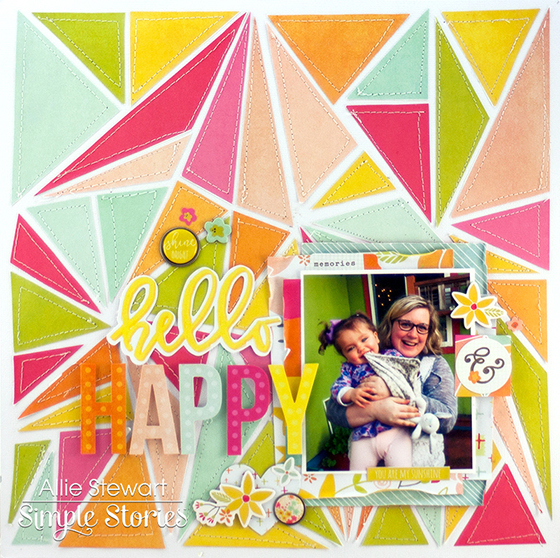 Once I had my photo down, I used the Bits & Pieces included in the SN@P! pack to create my title. I added pop dots to the bottom of "HAPPY" for extra dimension! I added a few more embellishments to complete the layout--the Bradz are my favorite! 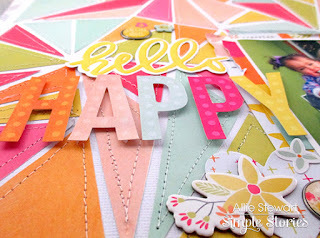 For my next layout, I used the Happy Day paper and some watercolors to create a fun effect. I loved the flowers in the corner of the Total Crush paper, so I cut the corner from the page and used it as a base to my layout. 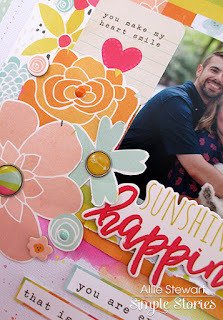 I layered with fussy cut flowers from the Happy Day paper, and added Bradz and enamel dots on the centers. I also used chipboard and some of the Bits & Pieces for variety. Once I had everything down, I used watercolors and a waterbrush around the edges of my layers. I alternated between pink, orange, and yellow watercolors. Using a waterbrush allowed me to have more control over the look. I cut out the quote from the 4"x6" Horizontal Elements paper, then placed it beneath my title. I completed the page by using the watercolors to add splatters! 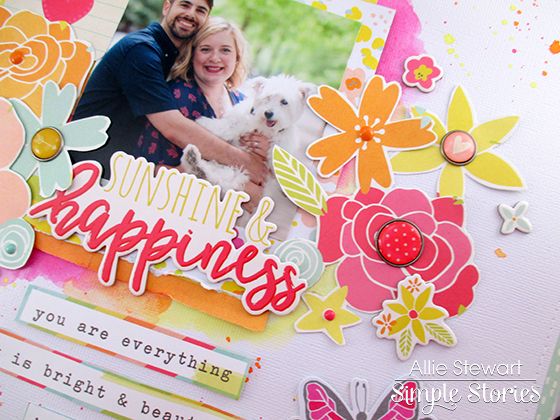 Thanks for joining me today, I hope you feel inspired to use the new Sunshine & Happiness collection!